Here's a trio of new Netflix recommendations that should keep you out of the oncoming and dreaded summer heat. Check them out below! 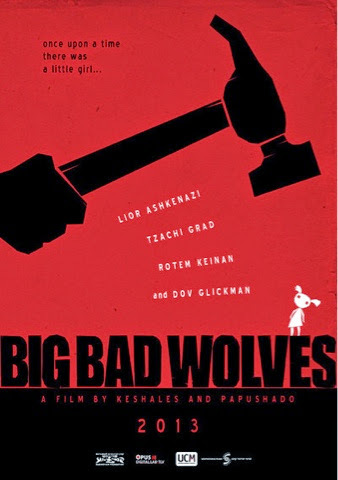 This Israeli thriller was Quentin Tarantino's favorite movie of 2013, which doesn't mean much at times since he loved the Paul WS Anderson THREE MUSKETEERS. This movie deals with three men whose lives intersect after a series of murders. 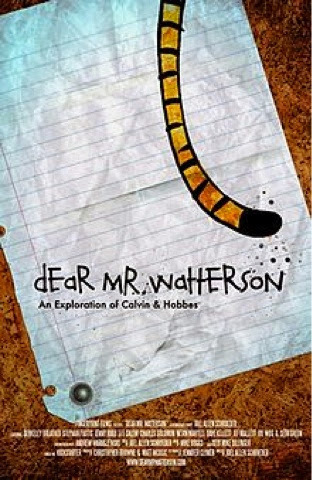 This is one that I sadly missed in the theaters but I wanted to given the fact that it's all about Calvin and Hobbes creator Bill Watterson. He is seriously one of the few heroes that I know of. The man walked away from one of the most beautiful and comics rather than to give in to the merchandising demands of his publisher. This was a successfully-funded Kickstarter movie and I'm glad to see it coming to Netflix. 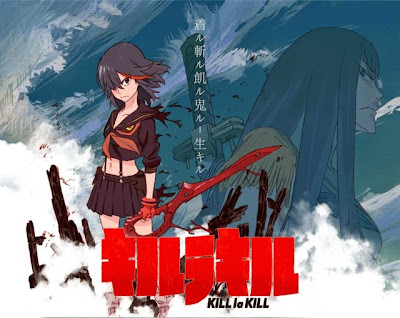 At this point I'm still saying I'm not an anime guy, but slowly but surely I seem to be getting into the more "acclaimed" anime. Much like TIGER AND BUNNY and ATTACK ON TITAN. From my friends on the Twittersphere, this is one of them super hyped series, it deals with Ryuko Maoti, tracking down her father's killer. This is a bit of a light week with awesome movie events, but what we get is actually pretty awesome. I'll try to get this post updated as the theaters release more of their schedules. The Oak Cliff Film Festival is small little festival that is steadily growing each year. This will be the third year for the festival and will screen 22 feature films and six short blocks. This festival will be located in the Oak Cliff area at the Texas Theatre, Kessler Theatre, Bishop Arts District, and other various Oak Cliff venues. Having gone to this festival in the past, it's always worth catching a few films. They usually have a few movies that have frequent other major festivals, like SXSW or Sundance, so you can catch them locally without waiting in lines all day. Plus, the Oak Cliff area is slowly reviving, and any traffic that brings people to the Texas Theatre is a plus. Led by the Aviation Cinemas team, who took over operations at the Texas Theatre in December of 2010, and backed by the 501 3(c) Oak Cliff Foundation, the Oak Cliff Film Festival will feature the very best of Oak Cliff’s theater venues, highlight the popular restaurants and bars of the area, and seek to showcase the best of independent and brave filmmaking of all stripes from Oak Cliff, Dallas, Denton, Fort Worth, and Austin, as well as the rest of the country and the world. This year the Festival is celebrating the legacy of Eadweard Muybridge, the pioneering photographer. Muybridge’s photographic innovations in pursuit of the answer to questions about animal motion, including the zoopraxiscope, led to the development of the first motion pictures. 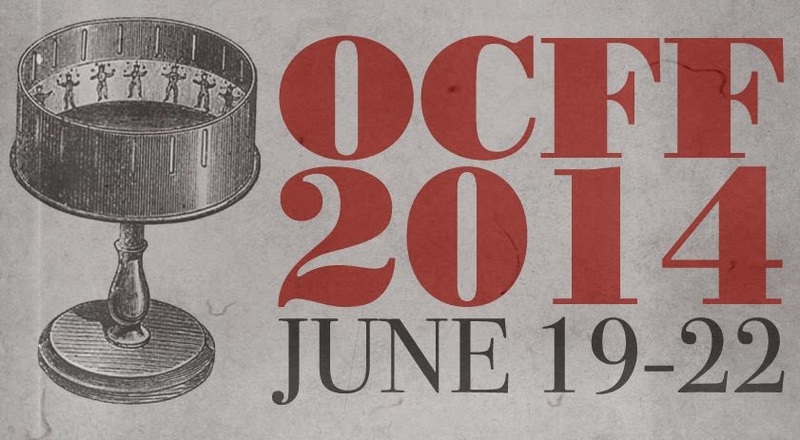 OCFF hopes to highlight the craft, as well as the artistry, of film, honoring the tradition of work going back to Muybridge. If the $175 VIP badge is beyond your budget, you can purchase tickets for most films for $10 at the Texas Theatre or the Oak Cliff Film Festival website. And as always, keep checking back here because we will be covering as much as we can! Happy Memorial Day weekend everyone. This (hopefully) long three day weekend is the perfect time to kick back and chill out on the couch. Here some titles for you to enjoy if your pool is still too cold to swim in. I have a soft spot for 90's movies. Maybe it's nostalgia, but I always seem to stop on them when they're on TV. 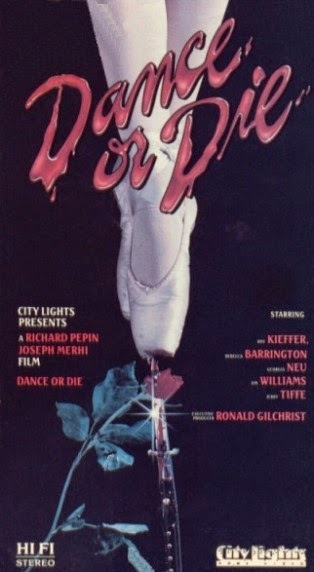 I really enjoy this movie, mainly because it made me like Ashley Judd. 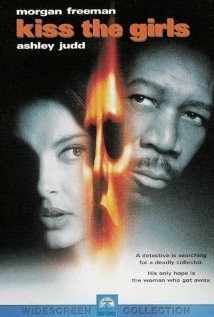 It's a basic thriller which serves as a great lazy afternoon movie. This is one of my favorite films of all time. I was introduced to it in college, and quickly went out and bought it as soon as I could. I love the satire, all of Sellers' performances, and of course, the big board. A classic that should be enjoyed periodically. Forget that weird Tim Burton remake. 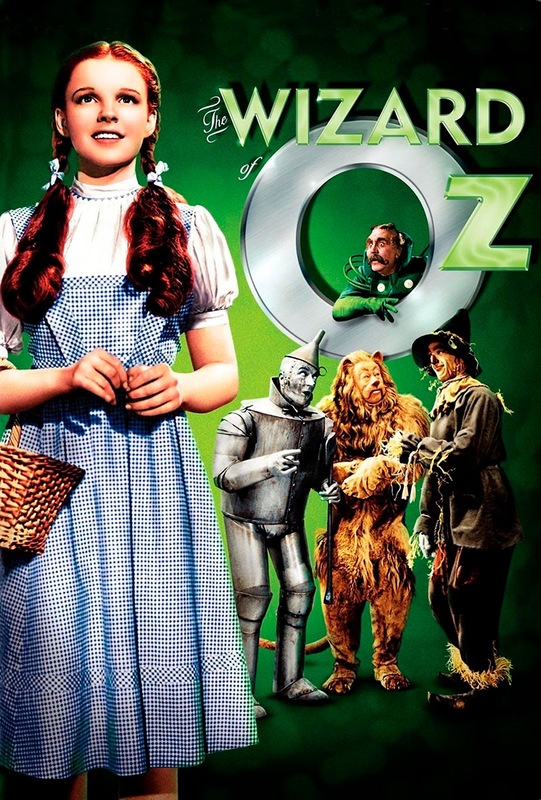 The original is a great science fiction film with fantastic performances and make up. After watching this one for the first time, I was hooked into this world, and thus watched the other five films shortly after. None of the rest are as good as this one obviously. 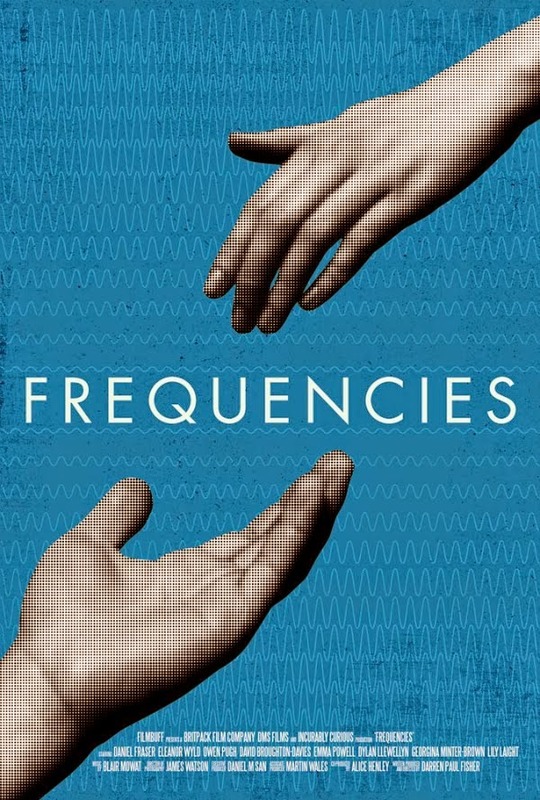 Synopsis: In a world where a person's frequency determines all but maps out their life, a young man tries to break the rules to be with the love of his life, one with a much higher frequency than his. 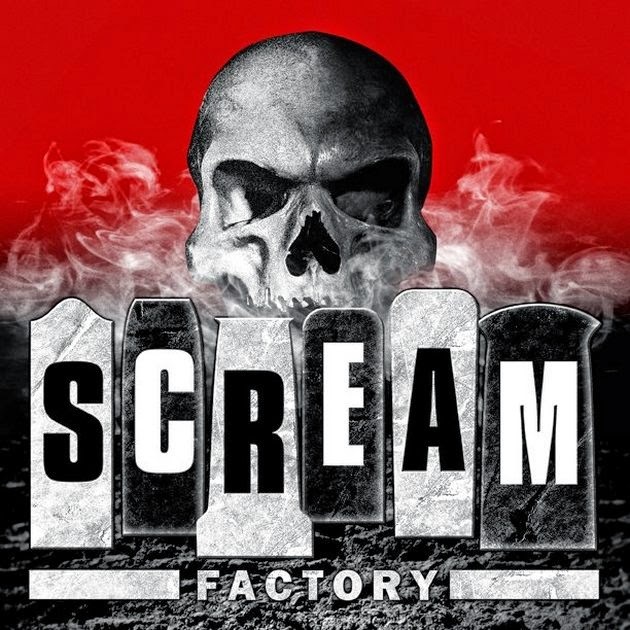 Despite this blog not having much of a horror slant to it, rest assured I watch a good number of them.Scream Factory is one of the best labels putting out some amazing movies with outstanding special features. I wanted to post about these two press release for some exciting Scream Factory discs coming out. I'm particularly excited for the HALLOWEEN box set since it will include the coveted HALLOWEEN 6 producer's cut. Check out the details after the break. Man, it seems Marvel is going on a killer streak. Between THOR: THE DARK WORLD, and the WINTER SOLDIER and from the looks of this new trailer, GUARDIANS OF THE GALAXY will continue. The big draw is we get to see the two aliens Rocket and Groot actually talk. 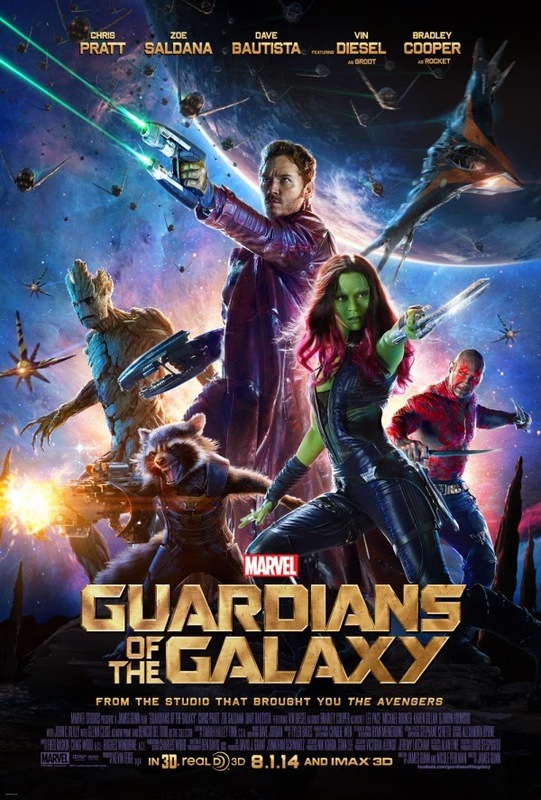 Check out the trailer below courtesy of the GOTG Facebook page. Here's another edition of the Local Haps where we take a look at any Dallas movie-related events for the week. Check them out after the break. INTERSTELLAR Trailer Drops Us Into Nolan's Vision of Space! 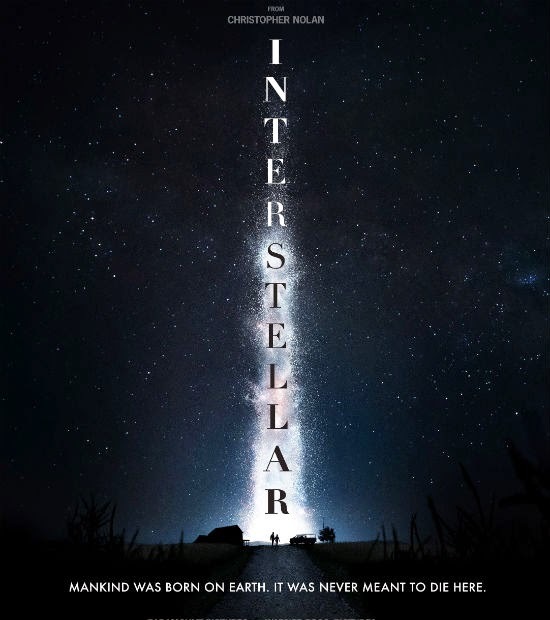 A few months ago, we got our first glimpse at INTERSTELLAR, Christopher Nolan's latest endeavor. The teaser showed us next to nothing, but now we have a full length trailer to keep our interest until later this year. Synopsis: After lying dormant for millions of years, creatures from deep underground surface, causing untold amount of destruction. 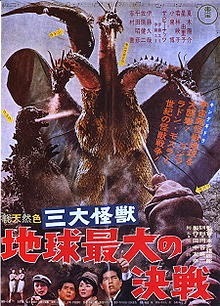 GODZILLA has always had a rather goofy place in the American pop culture landscape. Images of "guys in rubber suits," visible cheesy cables, bad dubbing, a weird cartoon, and of course the Roland Emmerich mess of a film from the 90's. 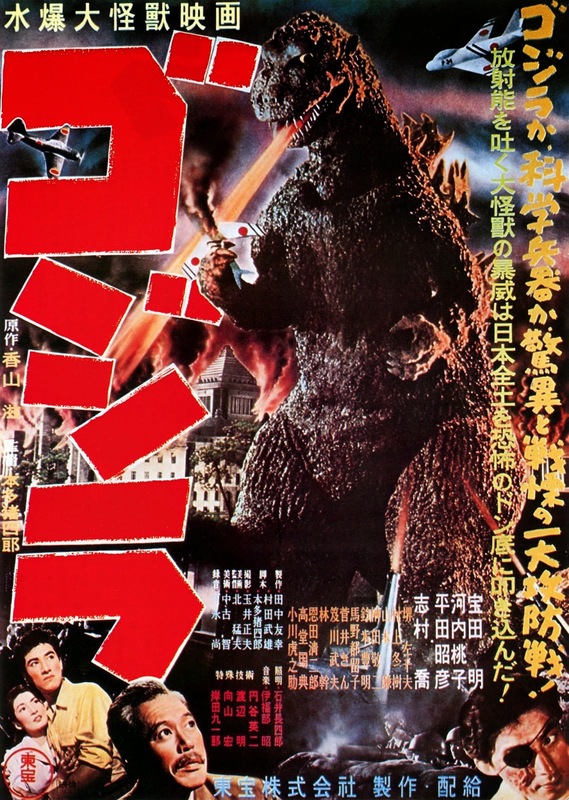 What people forget is that the original GOJIRA movie was filmed just one year about Hiroshima and Nagasaki's nuclear destruction and was, for all sense and purposes, a coping mechanism for a nation that just suffered a devastating loss. 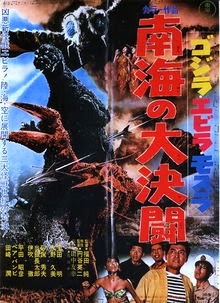 GOJIRA had a very ominous tone and the destruction that came via crude effects was meant to match it. Director Gareth Edwards seems to understand the gravitas of Godzilla as, not only a force of destruction, but a reflection of humanity's faults, as well as a catalyst for change. 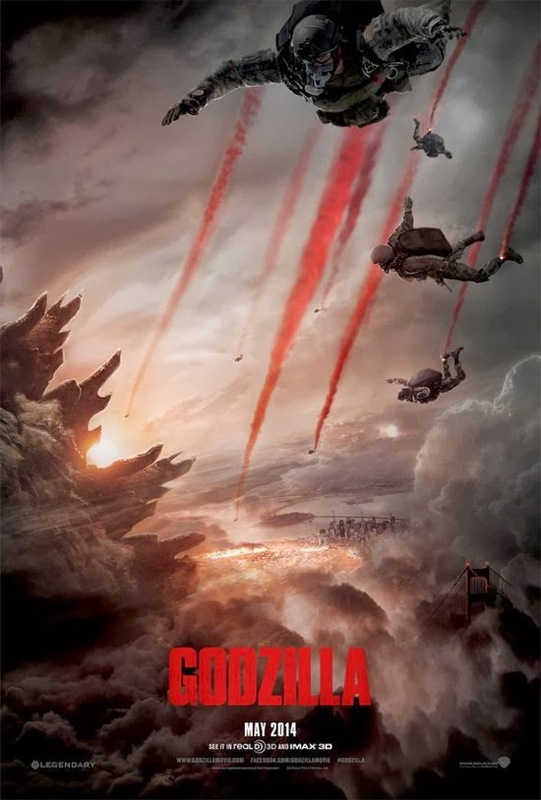 This 2014 remake, made after a ten year break mandated by Toho Studios and to coincide with the 60th anniversary of Godzilla, harkens back at the original in all of the best ways. The story is mostly seen through the eyes of the unfortunately named Ford Brody (Taylor-Johnson), a lieutenant who just came back from deployment who is once again pulled away from his family when he receives a call that his father, Joe Brody (Cranston), has been arrested in Japan. Him and his father are one of the survivors of an accident with a nuclear plan in Jinjari, Japan 15 years earlier that left Joe Brody with the terrible choice of having to essentially doom his wife to fatal nuclear radiation poisoning. Convinced that the nature of the accident is more than what they have been told, they go back home to start looking, kicking off the events of the movie. Given Edwards' previous film, MONSTERS, it appears that he likes to show how there is always a human element within a wide-scale event. 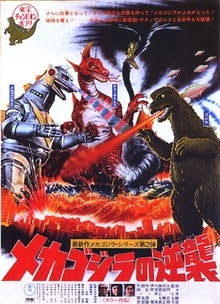 It just so happens this one includes a giant radioactive lizard. 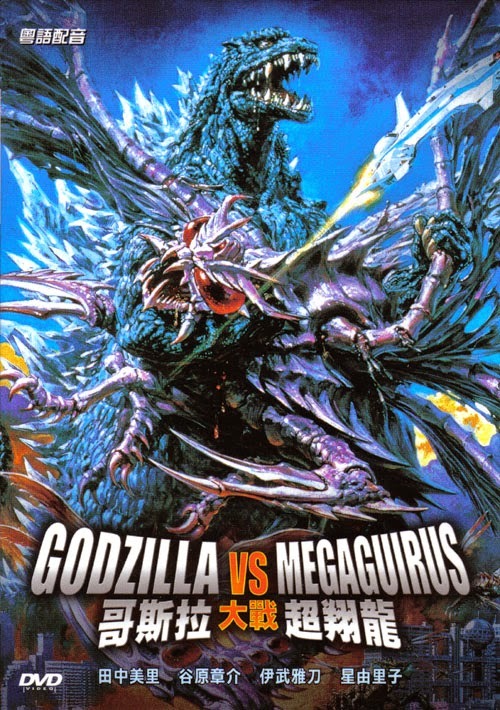 This is the movie's biggest strengths and potential weakness in the eyes of frat bros wanting to see the kaiju equivalent of a Transformers movie. Edwards does something that very few of the original movies were able to convey which was the sense of scale and destruction caused by these giant creatures. From the way that the camera is shot at the right angle to the first time that Godzilla appears and you get to see the camera slowly pan up to show him, you never lose sight of the fact that we barely register in the creatures' eyes. You will not see Godzilla or any of the kaiju going down and chasing a ragtag group of humans. 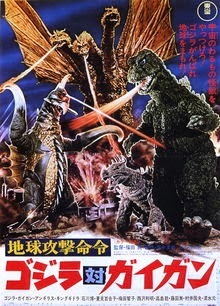 There's almost a certain amount of disinterest in the humans with the kaiju, but this being a summer blockbuster, it has to have a big climactic battle in big American city. To be slightly critical, it is easy to see where there are some set pieces that feel superfluous and drag the movie down. There is a particular set piece involving a train that could have been cut for the sake of time and pace, but that would also deprived us of one of the most memorable scenes. While the humans are the focus for the majority of the movie, one could say that they way too one-dimensional to justify us following them. 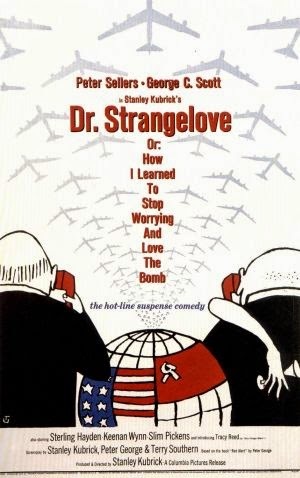 The counterpoint would be that this movie is ultimately about the fact that there is always a human behind every tragedy, every cover up, every conspiracy, and every disaster. These huge events, such as what transpires during the movie, all affect millions, but what the movie tries to get to is the one person's perspective of a big tragedy. Because this is such a broad theme, the characters have to be an almost blank slate to stand in for the audience. The same point could be applied to the people that are complaining that there is not a lot of Godzilla in the movie. 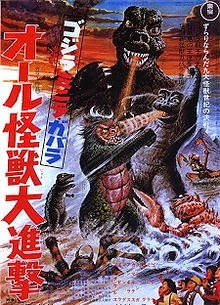 Once again, due to the themes of the movie, Godzilla, the creature, is only necessary in small bursts. Would it have been great to see even more of the monster? Sure. But that's why we'll have the sequel. 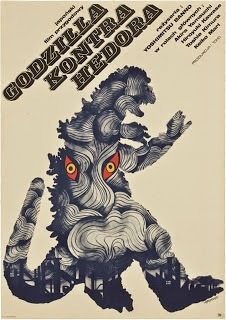 GODZILLA delivers in many ways that the old movies never did successfully giving us a glimpse of the human POV of the scope that a great creature like Godzilla could cause. It also manages to very carefully thread the line of making Godzilla both a source of fear and a creature that we can root for. Not forgetting the visuals, this has one of best fights of the entire franchises in a way that calls back to the originals. 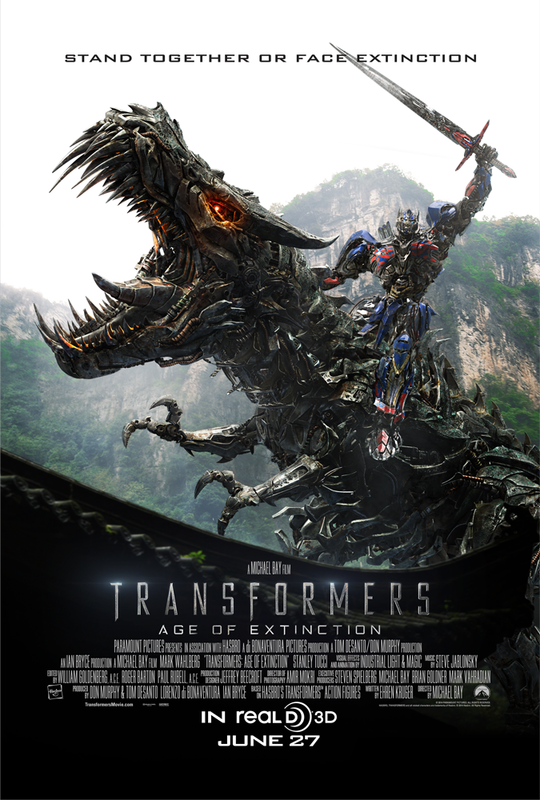 Be warned, if you're looking for non-stop action and CGI so crazy it will make you bland, just wait until AGE OF EXTINCTION comes out. By making GODZILLA a movie about human tragedy that also happens to feature the big guy, it is trying to be a great commentary on the soullessness of modern action movies while also being a strong entry into the genre. First, go out and see GODZILLA this weekend. Then, when you come back home, plop yourself down on the couch and watch this crazy combo of Netflix suggestions I have for you this week! 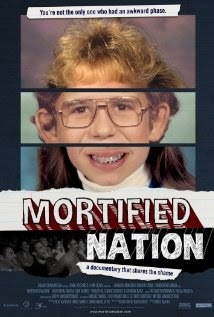 This documentary is quite eye opening. 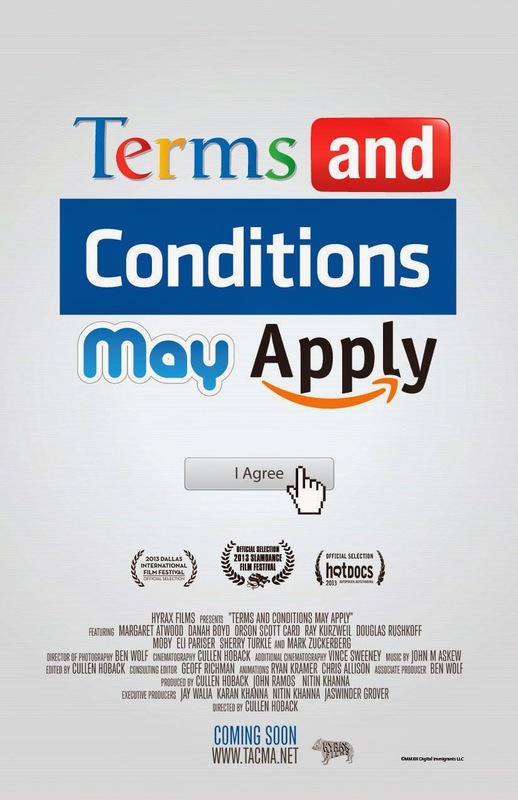 No one I know actually reads all of the terms and conditions we are forced to sign. This film sheds light on all the actual things that are in those papers. There's no real answer to the problem, but it makes you think twice about mindlessly signing your name. 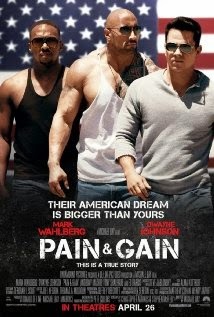 With this film, I think Michael Bay finally understands how eccentric of a director he is. He gets he's an extreme director that likes exaggerated shots, big explosions, and lots of action. I had no interest in seeing PAIN & GAIN, but my cohort kept hyping it up saying how Bay pretty much made a satire of his own directing style. And he was right. 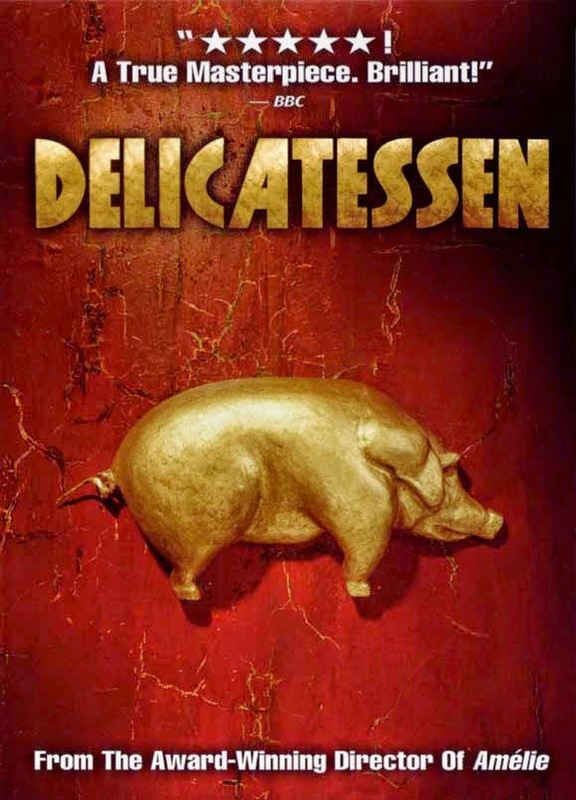 It's ridiculous, loud, and will make you want to gnaw on some raw meat when you're finished watching it. 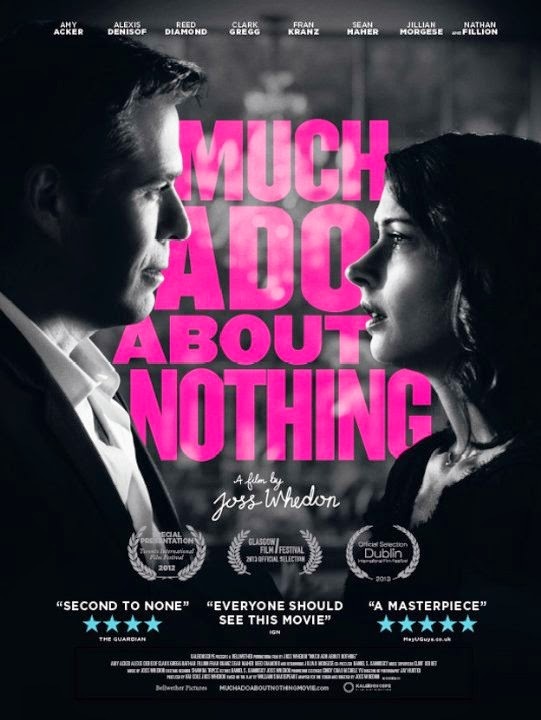 This is one of my favorite Shakespeare plays, and one of the coolest directors working, Joss Whedon, adapted it to the big screen a couple years ago. I absolutely love this version, and Amy Acker's Beatrice is one of the best I've ever seen. Plus, you can't go wrong with Nathan Fillion as Dogberry. We're about to start the big summer season here with the release of GODZILLA. Coincidentally, Apple released the TRANSFORMERS: AGE OF EXTINCTION. This one gives us more glimpses as to what the hell the movie is actually about. It's loud, it's blurry, it's explosiony, it's a TF movie. Check it out after the break. GODZILLA (2014) is almost upon us. It is my most anticipated movie of the year as it looks like it's hitting all of the right notes as a proper GOJIRA homage. 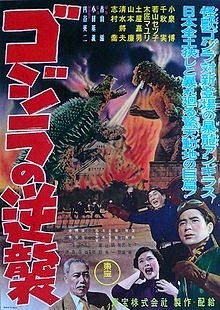 For those that may not remember or have followed this blog for a while, I did a series last year reviewing all of the GODZILLA movies (not including the 1998 American one). 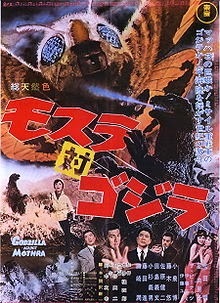 Given the movie comes out this week, I figured this could be a good time to check out the project to see how surprisingly versatile Godzilla as a symbol and a character is. 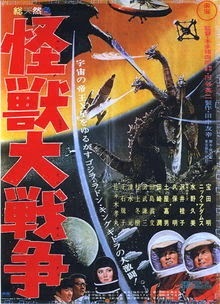 Couple this with my post about all of the GODZILLA movies currently streaming, you should be ready for Thursday night! Check out the links after the break. The movies are listed in chronological order and separated by each respective "era." Here's this week's picks of local Dallas film events. You can find ticket information in the links. 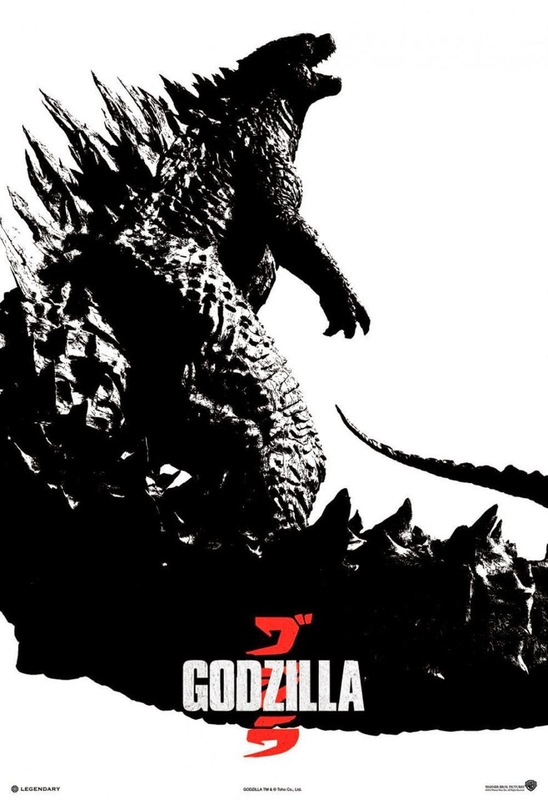 Given that next week is the release of what will probably be the best movie of 2014, GODZILLA, I reckon that it'd be cool for y'all to be able to watch some of the original movies before you see this remake. 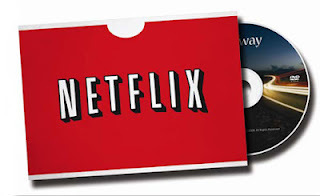 This will be a HUGE post, as I will be trying to get all of the movies from all over the interwebs by streaming services. That's it for me, folks! I hope you enjoy the picks. Later on in the week, I'll be posting more stuff about Godzilla including a look back at my 2013 project. 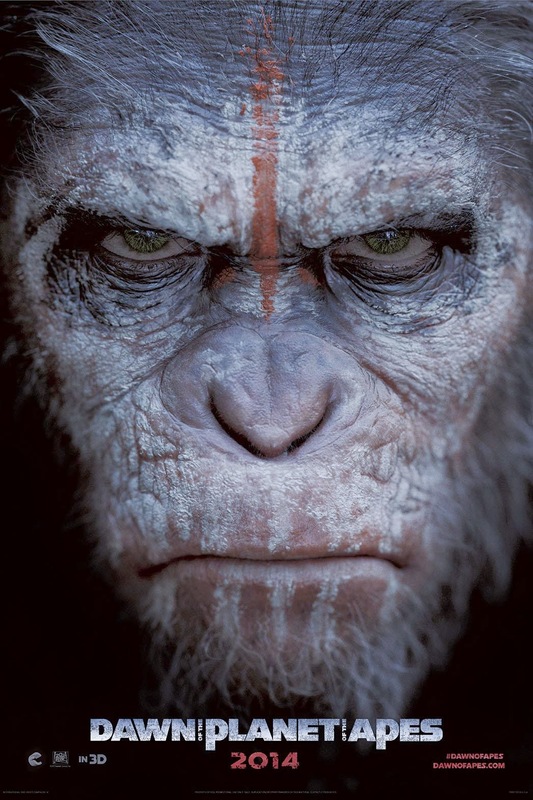 DAWN OF THE PLANET OF THE APES is one of the most highly anticipated sequels to a reboot/remake of the year. 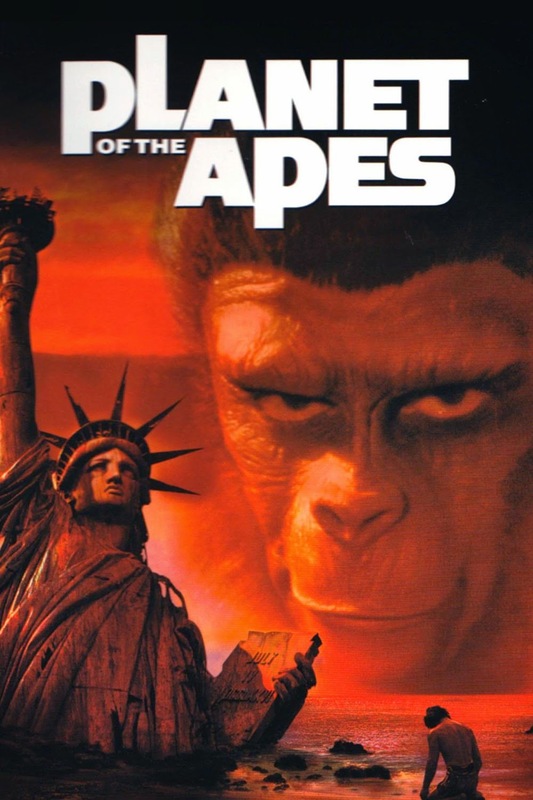 Joking aside, I really loved RISE OF THE PLANET OF THE APES back in 2011 and given this trailer, it seems DAWN will be a pleasant surprise during the summer blockbuster season. Check out the trailer, upload by the DAWN OF THE PLANET OF THE APES YouTube page after the break. 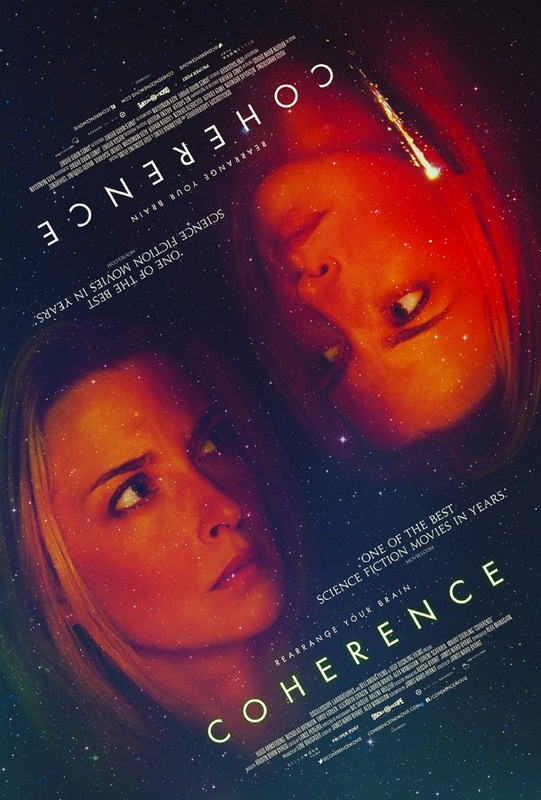 Yes, this is another COHERENCE post, but I'm a huge fan of the movie and I will not rest until more of you agree to see it. Previously we had my Fantastic Fest 2013 review, and then a clip from the movie. Now, thanks to the Oscilloscope YouTube channel, we have a full trailer. Check it out after the break. In this and all future editions of the Local Haps, we take a look at a couple of rad movie events going on in Dallas this week. Check them out after the break. The weather is slowly creeping up to summer temperatures, but there is still a couple glorious days left before it becomes miserable outside. But if you find yourself stuck indoors finishing up some spring cleaning this weekend, here are a couple suggestions for you to watch to help the time pass. Poor Dreamworks. I'm not sure who runs their marketing department, but it seems that there's always no interest in their films based solely on the trailers/commercials. However, once these films are released, the word-of-mouth helps give the film credibility. I remember not wanting to see HOW TO TRAIN YOUR DRAGON because it looked silly, but it ended up being one of my favorite movies. 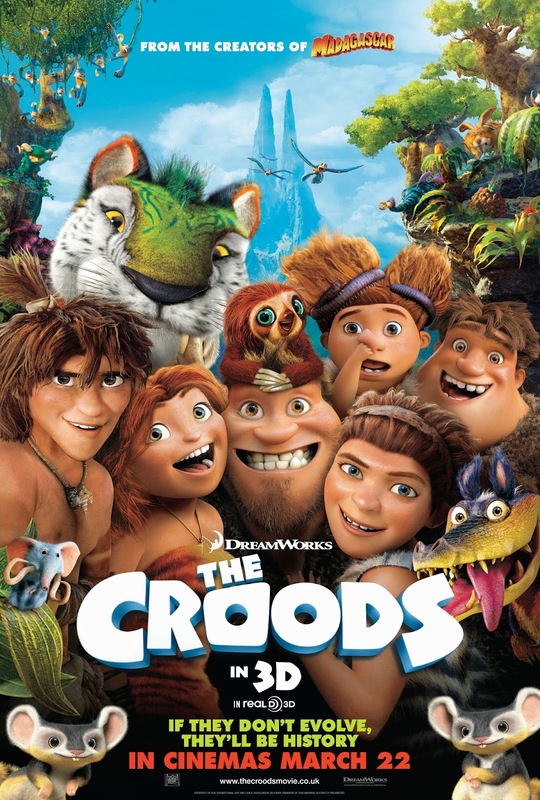 I had the same reaction when I first heard about THE CROODS, and then, after its release, there's almost nothing but positive praise for this film. The awkwardness of childhood is something we all share. There's that one picture, drawing, or diary entry that's so mortifying, we would cringe if anyone ever came across it. This documentary shows how a group put together a performance piece where people come and share that childhood awkwardness with an audience and the connection people feel to know that they're not alone. I always find myself watching this film whenever it comes on TV. It always draws me in. 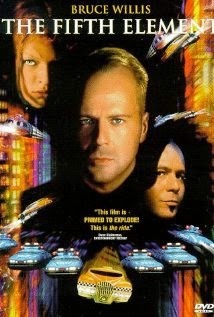 Maybe it's the fun costumes, Bruce Willis's sass, Gary Oldman being almost unrecognizable, or Chris Tucker's performance, but I've seriously grown to love this film over the years. 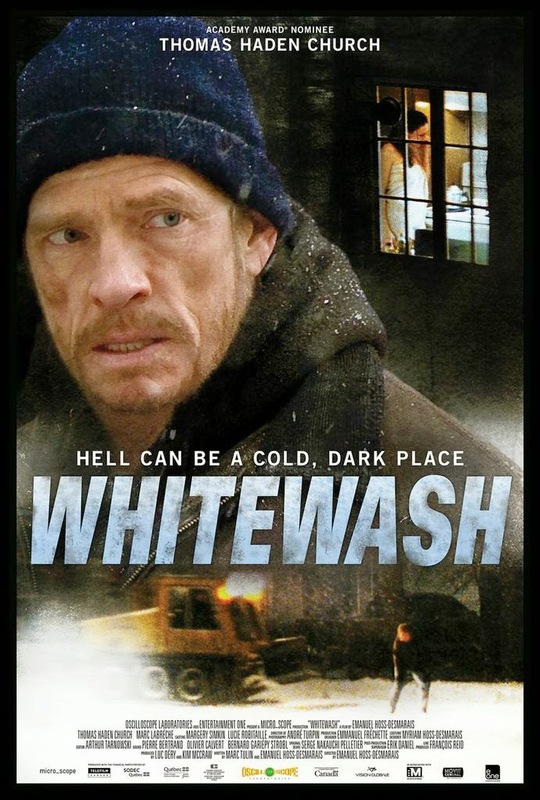 Synopsis: After killing a man with his snow plow, a man must escape to the Canadian wilderness to avoid capture.